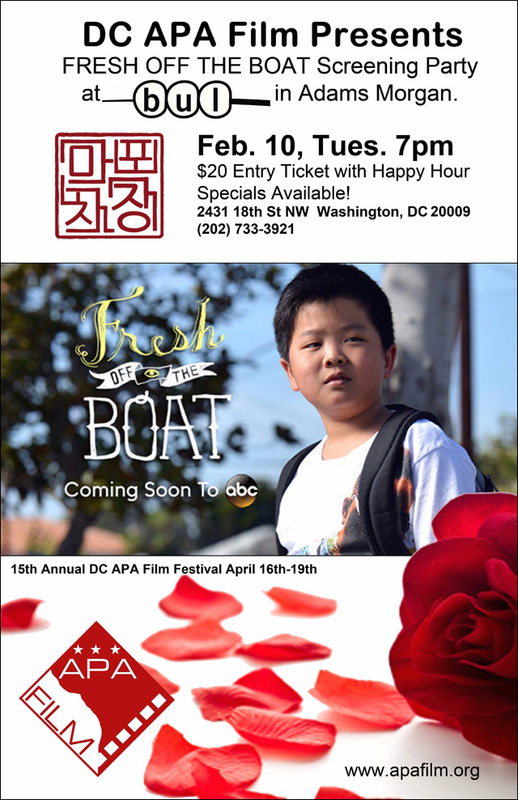 For folks in Washington DC who are looking forward to the upcoming premiere of the ABC sitcom Fresh Off The Boat, save the date for a screening party hosted by DC Asian Pacific American Film at DC's first and only Korean-style pojangmacha, BUL. After the viewing, special guests Janelle Wong (UMD), Christian Oh (DC APA Film), and Kat Chow (NPR) will provide insight and comments and lead an engaging audience discussion. What: An intimate screening party for the groundbreaking ABC sitcom Fresh Off the Boat starring an all Asian American cast: Randall Park, Constance Wu, Ian Chen, Forrest Wheeler, and Hudson Yang. 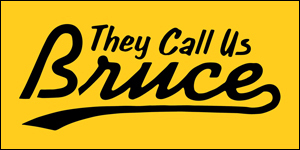 The TV series is loosely based on the life and autobiography of celebrity chef and Baohaus owner Eddie Huang, whose book is entitled Fresh Off the Boat: A Memoir. After the series premiere, which airs at 8:00 p.m. EST, special guests Janelle Wong (Director of Asian American Studies Program, University of Maryland), Kat Chow (Journalist, NPR's CodeSwitch) and Christian Oh (Executive Director, DC APA Film) will provide insight and commentary, then lead an engaging audience discussion with restaurant diners. When: Tuesday, February 10, 2015, 7-9:30 p.m.
Why: Fresh Off the Boat is of special significance to the Asian American and Pacific Islander (AAPI) communities, whose presence in mass media are often overlooked or misrepresented. Like the restaurants run by Huang and his parents in real life and in fiction, BUL is a family-owned business run by first generation Asian Americans. Tickets are $20 and can be purchased here. 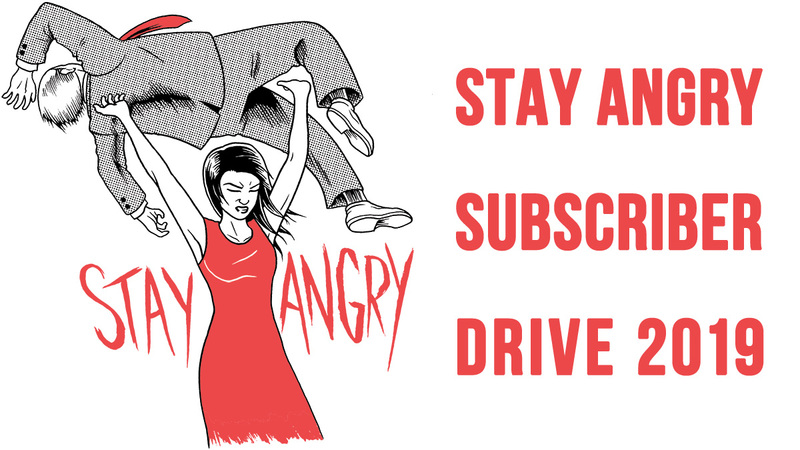 A portion of ticket sales will go to supporting DC Asian Pacific American Film as they gear up for their 15th annual film festival, scheduled for April 16-19. For further information about the event, head over to Facebook.